King of Cards India Private Limited is the ultimate destination for all kinds of wedding invitation cards in India. 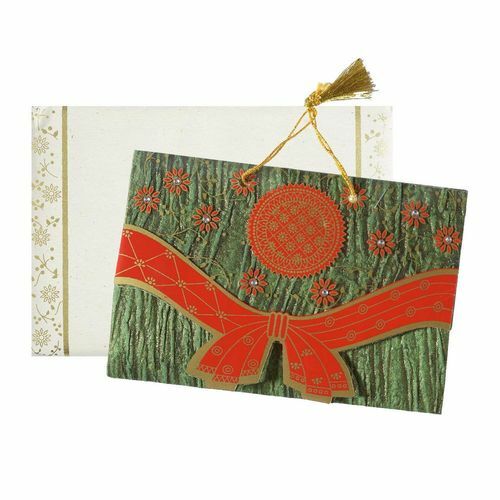 They offer a large collection of designer cards like Indian Wedding Card, Hindu Wedding Card, Muslim Wedding Card in different colors, patterns, styles and sizes to suit almost every preference in traditional and modern designs. Their invitations cater to all traditions and cultures, including Hindu, Muslim, Sikh and Interfaith weddings. Overview: King of Cards brings a unique expression to the art of inviting which has traditionally been a brick and mortar business. At King of Cards, technology joins hands with creativity, to deliver incredibly artful invitations at your doorstep and make your shopping experience delightful.